Are you doing enough to get ahead of corrosion? In oil and gas, there is particular concern over what it can cost companies in lost production, which is all the more worrying in today’s challenging market. 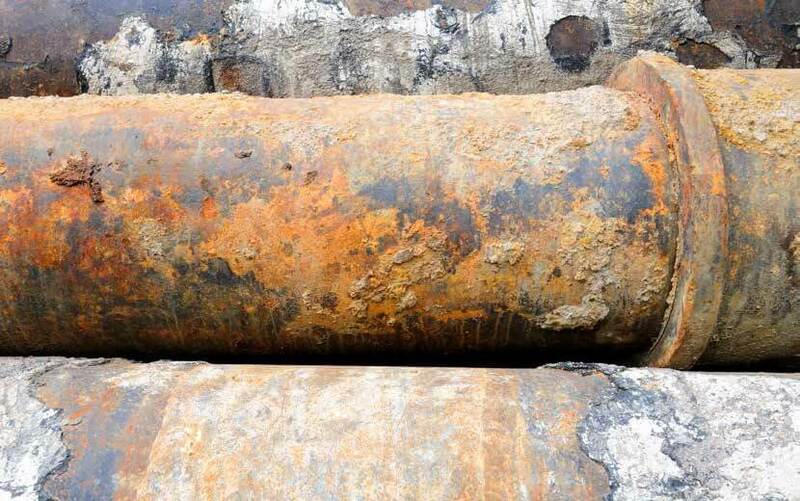 That’s why it is important to stop corrosion problems before they start, which requires making informed decisions when initially selecting materials—and having access to the information and tools that drive those decisions. To access the complimentary article 'Are you doing enough to get ahead of corrosion? ', please fill in the form below.